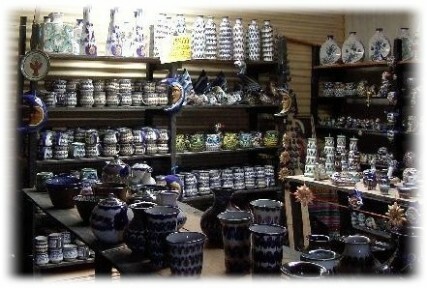 San Antonio Palopo is well known for its high quality ceramics. There are two known groups working to create some of the most beautiful ceramics in the world. One of these groups is called (Ceramica Palopo) This cooperative is run by my friends of the Perez family. This cooperative was started when Ken Edwards, (famous for his ceramics) came to Guatemala looking for clay. He decided to reside in San Antonio Palopo and pass on his knowledge to the Perez family. The Perez family learned the methods of Ken Edwards and also improvised with their own Ideas. They make designs such as, animals, cups, ashtrays and plates to name a few. When you browse through the shops in San Antonio you will see hundreds of different designs, no two are identical. 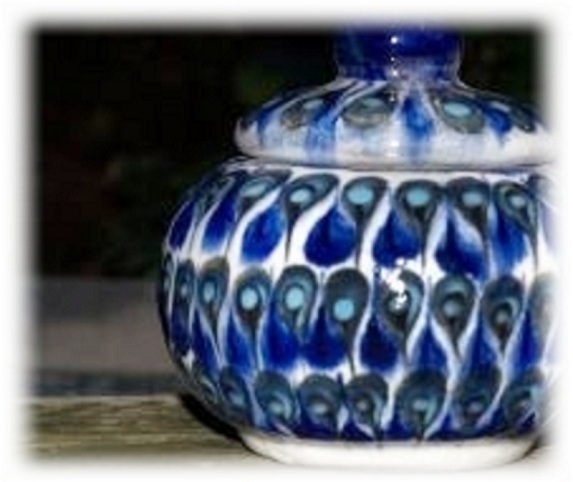 You can also get great deals on ceramics that are chipped or not in perfect condition, they separate these from the rest of the collection and often times are very usable. I have purchased many of my favorite coffee cups here. The prices they charge for the ceramics here are very fair and the cost is normally written on a piece of tape and tagged onto the ceramic piece. This is nice because in most places in San Antonio Palopo and all of Guatemala normally you always have to negotiate the price for an item and constant negotiating can be very tiresome for a visitor.